The Pregnancy Last Minute To-Do List So You Don't Forget Anything! Your Newborn Survival Guide to getting ready for the big day! Are you completely prepared for the arrival of your bundle of joy? Before you go into a full-on panic, here's a list of those last minute things to do before your life changes forever. Good luck! So here you are, just a few short days before your due date and anxious as ever. Your baby shower is over, you have started your maternity leave, and everything seems to be in order for the baby to arrive. If you are one of the many mums who doesn’t deliver before or even on their due date, the waiting game could be excruciating. So instead of driving yourself crazy counting the minutes, check out this last minute to-do list to make sure you are 100% prepared. 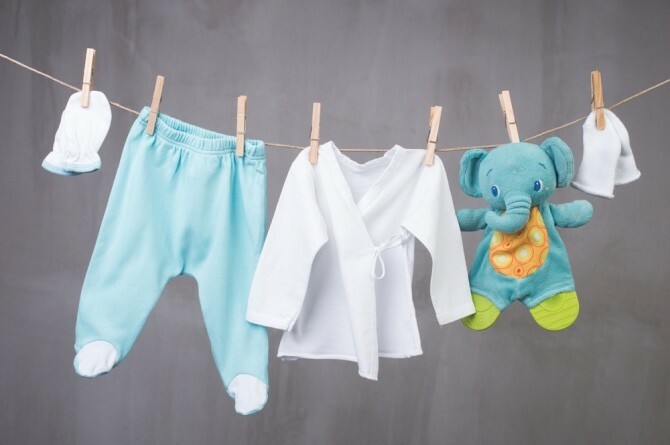 Even if they are brand new from the store, all baby clothes should be washed before your baby wears them. Many people touch these clothes before you buy them and it is best to be safe. 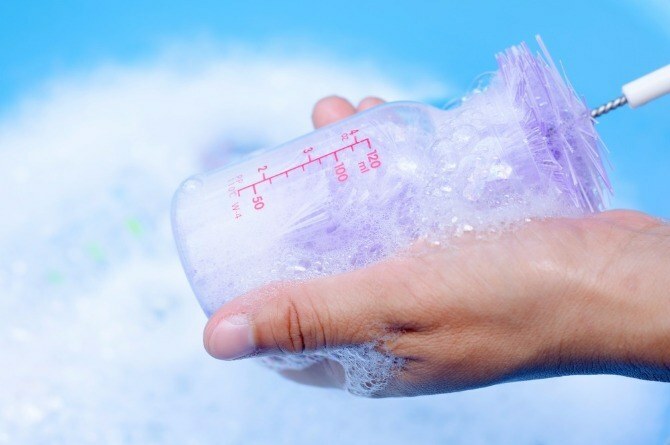 This step often gets overlooked because we only think about washing bottles after they are visibly dirty or after they are used. However, like the clothes, even new bottles have been touched by many hands, so it’s best to be safe. Some first-time moms aren’t aware that these are even necessary – but they very much are. Breast pads soak up any leftover breast milk or slight leaks between. They make a huge difference between your shirt having wet stains or not. Did the swing you bought for your baby come with batteries or does it still need them? What about the bouncer? Crib mobile? It’s best not to assume that they all came with working batteries. You may find yourself in a jam when you can’t use the swing the moment you need it the most. 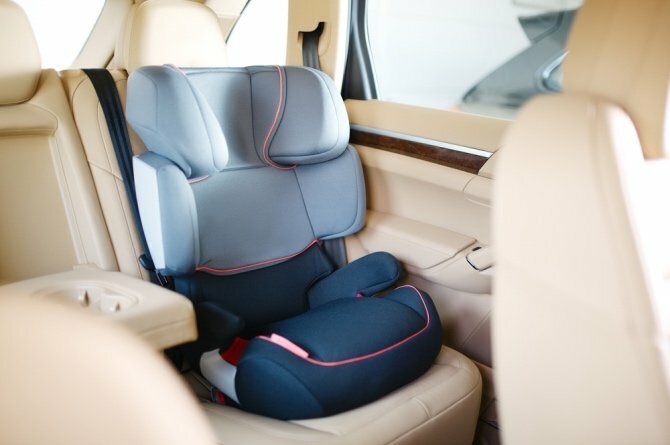 Install your car seat and make sure it’s fixed properly, tight and secure. Try taking it out and putting it back in, such as you will have to do a million times in the next few years. So it’s a good idea to get comfortable with the process. Double check to make sure you have everything you need in your hospital bag. Don’t overlook things such as phone charger, camera, batteries, etc. If you are a first-time parent, you will probably over-pack. Don’t worry, that’s quite alright. It’s better to have too much than to forget something important. Try and focus on something other than the impending birth of your precious little baby. I know it is very tough, but give it a try. Enjoy your time as just husband and wife before your lives change forever. Go on a fabulous date, read a book, take a nap or even indulge in a pre-natal massage. You should also enjoy your alone-time as much as you can – life as you know it is about to change – for the better of course! Managed to get your diapers yet? How about trying Huggies® Platinum Diapers – the trusted diaper brand used in Singapore hospitals? Sign up with the Huggies Club now for your free sample of Huggies® Platinum Diapers!